Ask about seller offered cash back incentives on this home! The Bighorn Crossing Townhome is modern, spacious, flooded with natural light, pet friendly and ideal for small families. Cozy up to the gas fireplace included in unit whilebasking in sprawling mountain and lake views. In collaboration with 359 Design, we designed each interior to be clean, modern, and functional. Unwind and enjoy access toMicrotel by Wyndham amenities. Not to mention, each townhome is just 45 minutes from eight world class ski locations and steps away from hiking, biking, and fishing,kayaking, and swimming in the Georgetown Lake. 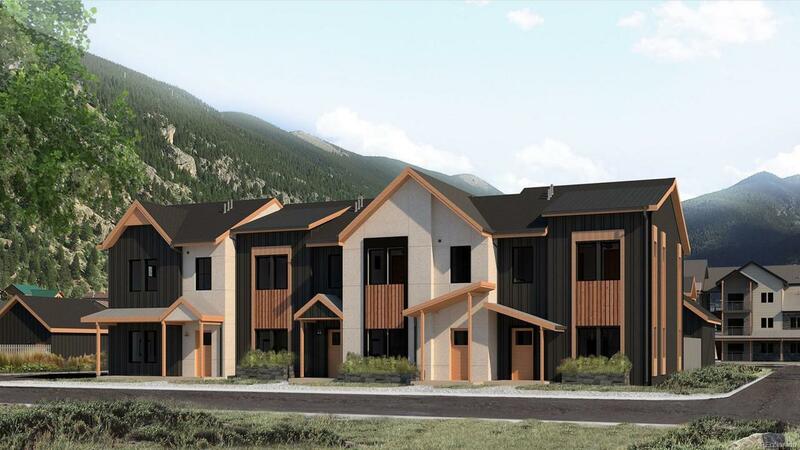 Whether interested in a full time residency or as a second home, the Bighorn Crossing townhome is the quintessentialmountain home.